TODAY (1st Aug 2018) in Peterborough Magistrates Court, Barry Watson, of Glatton in Cambridgeshire, was convicted of assault and criminal damage. He carried out a violent and unprovoked road-rage style attack on members of the public who were monitoring his favourite fox hunt, convicted wildlife criminals the Fitzwilliam Hunt of Peterborough. Mr Watson pleaded guilty to the charges put to him, admitting that on the 11th of February 2018, with the help of his friends and using his Land Rover, he chased and then forced another vehicle, carrying seven local anti-hunt protesters, to stop on a remote country lane in Cambridgeshire. The North Cambs Hunt Sabs vehicle had driven to the area shortly before, with the occupants engaged in peacefully watching out for illegal hunting activity. However, this vehicle was well known to the hunt supporters and a co-ordinated attack unfolded, without the activists even sighting the hunt. This savage incident was achieved with the help of several other off-road vehicles, including those driven by his friends Clive and Paul Castle, local men who are related to the master of the Fitzwilliam Hunt (Phillip Baker) and the secretary of the Hunt Supporters Club (Sally Ann Castle). The party of hunt vehicles surrounded the activists’ Mitsubishi and drove aggressively toward it, attempting to force the driver to leave the road. When all vehicles finally came to a stop, Mr Watson leapt out and violently attacked his victims’ vehicle with a blunt object, smashing three windows and injuring the occupants with brute force and broken glass from the shattered windows. After this shocking attack, the victims made their escape. However he continued to chase at high speed in his Land Rover until the pursuit led to Peterborough Police station, when he fled the scene. Magistrates sentenced Mr Watson to 85 hours of supervised community service, and ordered him to pay £170 in court costs. While we are disappointed with the leniency of the sentence, this reflects Mr Watson’s guilty plea and acceptance of the charges. 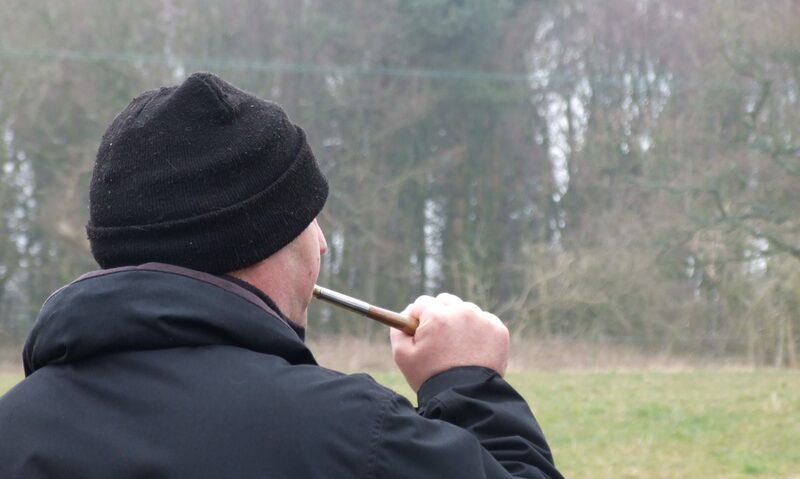 Following this Court verdict, we expect nothing less from the Fitzwilliam Hunt than a full and frank condemnation of the violent and premeditated actions of some of their core supporters on that day in February.